Classic Industries offers a wide selection of Weatherstrip for your Chevrolet Chevy II Nova. 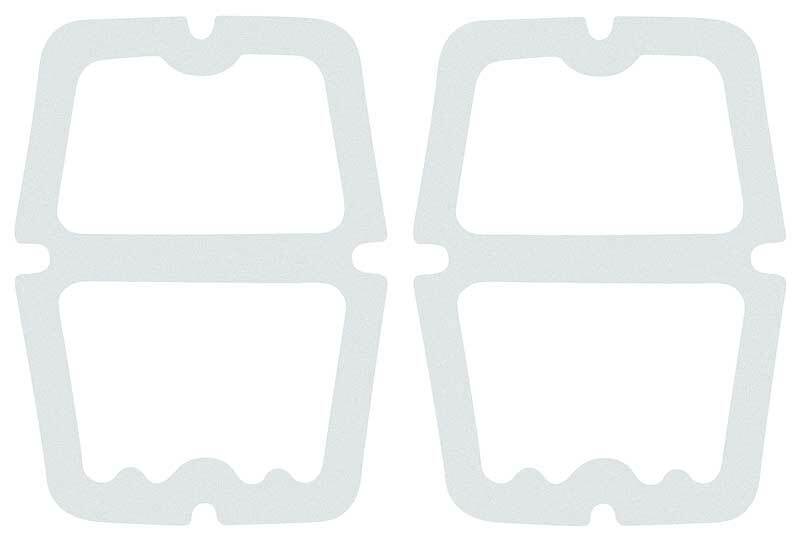 Classic Industries offers Chevrolet Chevy II Nova Body Gaskets & Seals. Excellent reproduction of the original body seal strip used to seal and fill the area where the rear bumper meets the body. This often damaged or missing part should be replaced to keep any water or other elements out. Replace your old splash aprons with new reproductions and keep your engine compartment clean and free of water, salt and other road debris. Reproduction door handle and lock gasket set for 1966-67 2/4 door Nova models. Fits front and rear doors. One set does two doors. Reproduction subframe vertical seals for 1962-67 Nova models. These pieces attach to the rear side of the front subframe, and seal the area that meets the firewall. Installation stapes not included.